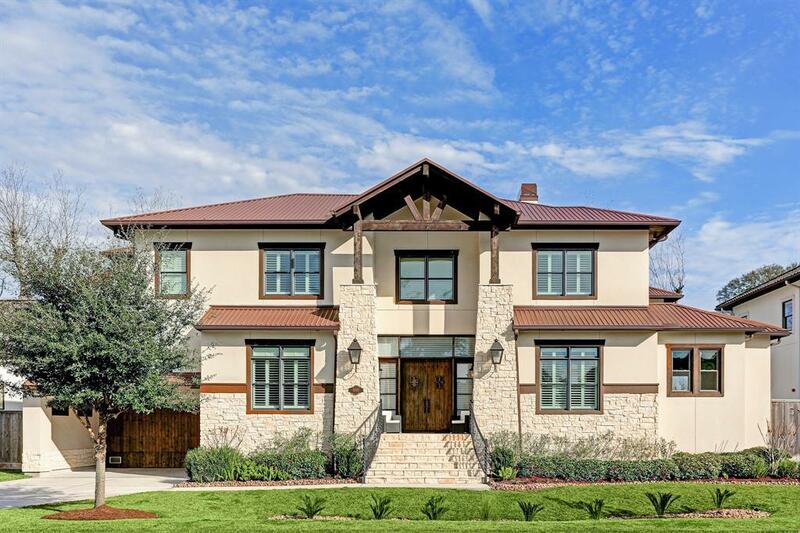 This spacious Bellaire beauty is situated on a large lot (9,800 sq ft per HCAD) with great neighbors on a quiet cul-de-sac. 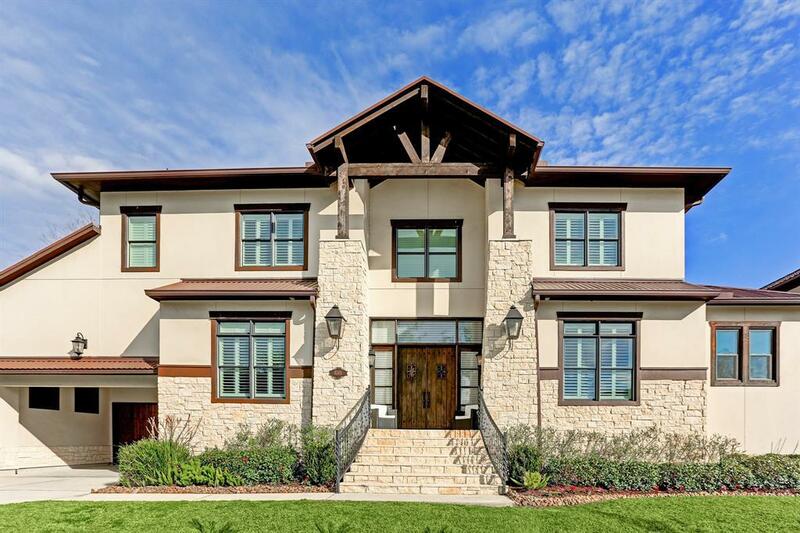 Recently constructed in 2014, it includes 6 bedrooms, master down, 4 baths and 3 half baths. 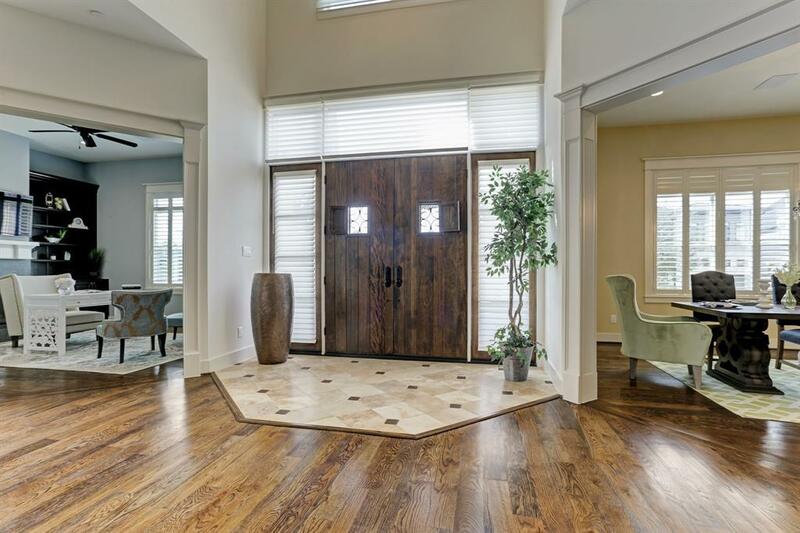 The light-filled open plan is an entertainer's dream with gorgeous hardwoods, a chefs kitchen, butler's pantry with wet bar, wine closet, library, and a wonderful patio with a fireplace, a half bath and an outdoor kitchen. 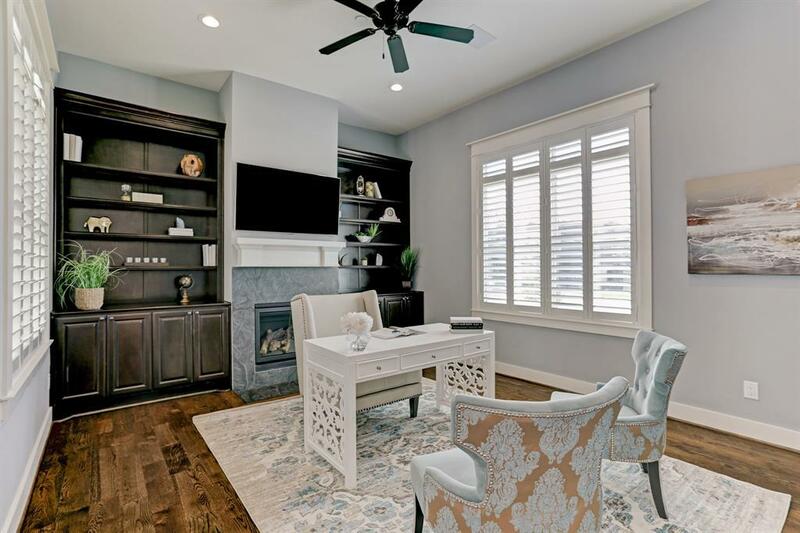 The downstairs master retreat features a beautiful fireplace, French doors leading to the patio and a spa-like bath with a huge closet. Upstairs you will find an incredible media room with a half bath, kitchenette and state-of-the-art audio visual equipment that convey. This home has it all!